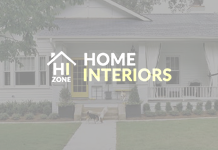 Home HOME FURNITURE Kitchen Furniture Pros and Cons of having Soapstone Countertops? It is a beautiful looking material. 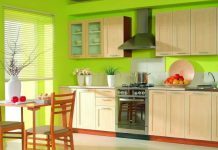 It will indeed give your kitchen a rich look. It comes in different shades of greys and blacks, out of which you can choose the one which suits you the best. Soapstone reflects well as the material is shiny and hence it gives a fresh feel when cleaned properly and regularly, and a fresh feel is very important to be there in a kitchen. It does not stain, unlike other countertop materials. Hence, it is perfect to be fitted in a kitchen because spillage is a regular thing to happen in a kitchen. Soapstone countertops would not get stained due to oil or other materials. It is resistant to heat. This will help you in your kitchen because you can easily place hot pans or vessels on the countertops without causing damage to them as they are completely heat resistant. Soapstone Countertops are really easy to clean mainly because they do not get stained. They are non-porous and hence, have a smooth surface which can easily be cleaned. 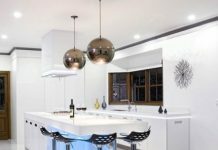 It is very easy to shape soapstone material in different shape and hence if you have a specific design idea in mind for a kitchen countertop, it is very easy to do it when you use soapstone over other materials like granite. You can easily make unique countertop applications when using soapstone. Soapstone countertops are very easy to chip and are even more difficult to fix the damages caused. Though it can easily be fixed by applying mineral oil, many people claim that the method fails after sometime. Soapstone is a gentle material and hence, it requires extra care and maintenance. Most of the cleaning materials do not go with soapstone and promote early damage. Hence, you only need to use plain water to clean it, because of which you cannot completely clean the oil and other material, hence giving air to unhygienic environment in the kitchen. 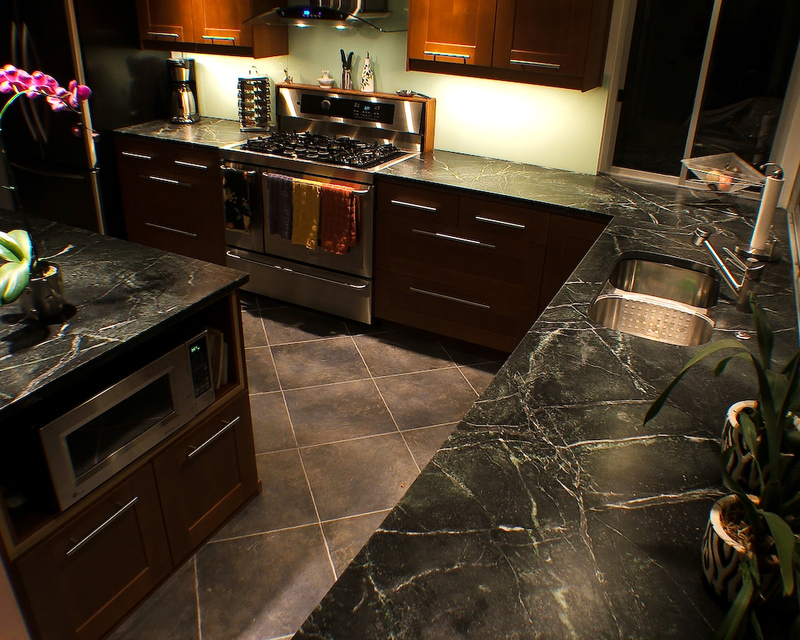 Soapstone is expensive compared to alternative countertop materials like granite. Hence, if budget is your concern then you cannot opt for choosing soapstone countertops. Also, the quality depends on where you live. Proximity to the production place of soapstone increases the quality. The color selection is available only in the shades of grey and black. Previous articleWays to get a Gothic Home Decor Easily! Next articleBrilliant Ideas for Sunroom Furniture!